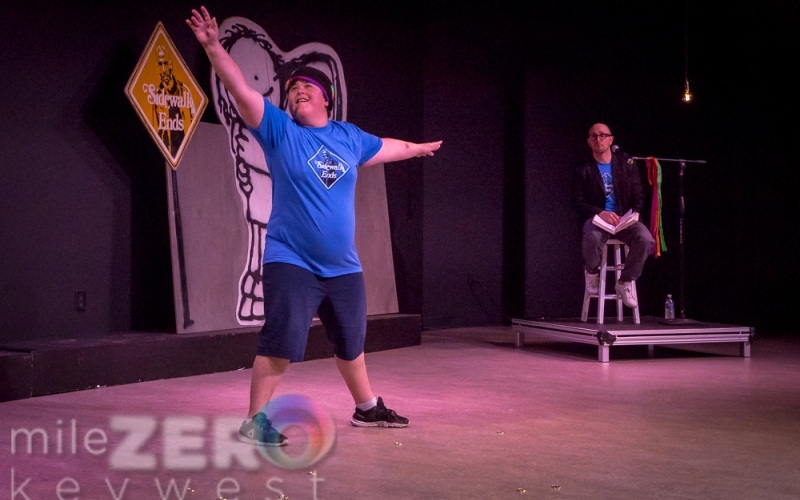 The ReMARCable Dance Project is an innovative dance program that combines the talents of Dance Key West, Steve Burns (Blue’s Clues, Moth Storyteller, Young Sheldon theme song, voice over artist, actual rock star, amazing human) and MARC, a wonderful, local non-profit serving adults with developmental disabilities. 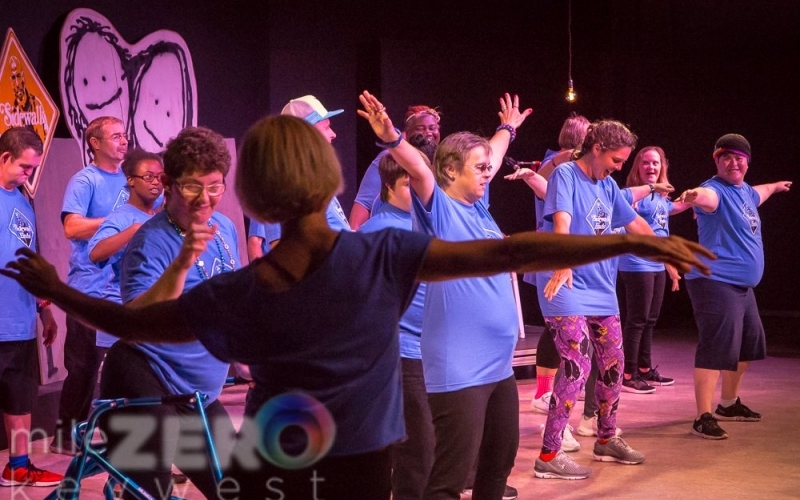 This exciting program intends to benefit MARC clients by helping them improve coordination, participate in mild physical activity and provide an opportunity for socialization, all while learning the art of dance. We believe that artistic expression and physical activity are imperative to good health, and that every creative voice should be nurtured. For the fourth year in a row, MARC clients team up with Dance Key West to learn basic dance moves, create choreography, perform and have fun! Please join us for HEROES - Inspiring stories of unlikely heroes, narrated by Steve Burns.